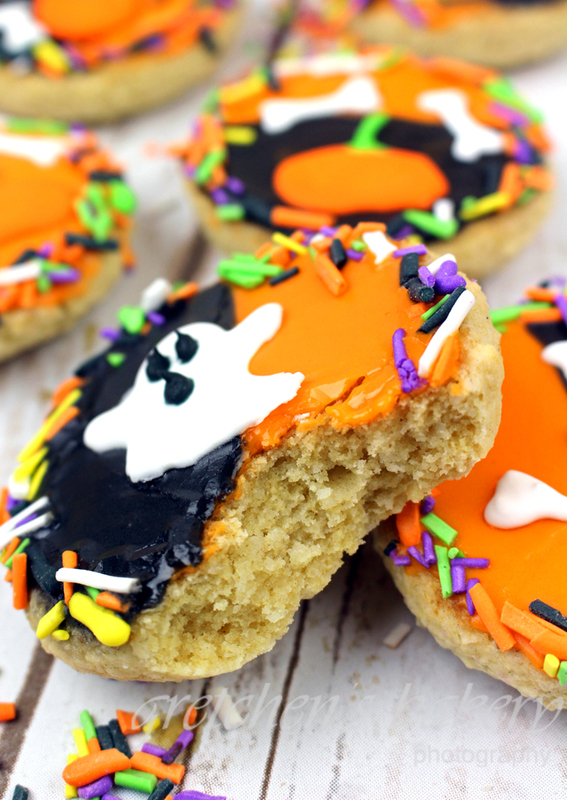 Yes that’s right this little Halloween Cookie project can be done in just about 30 minutes! 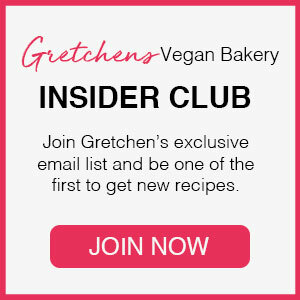 This is my Black and White Cookie recipe from my bakery days veganized for everyone to enjoy! 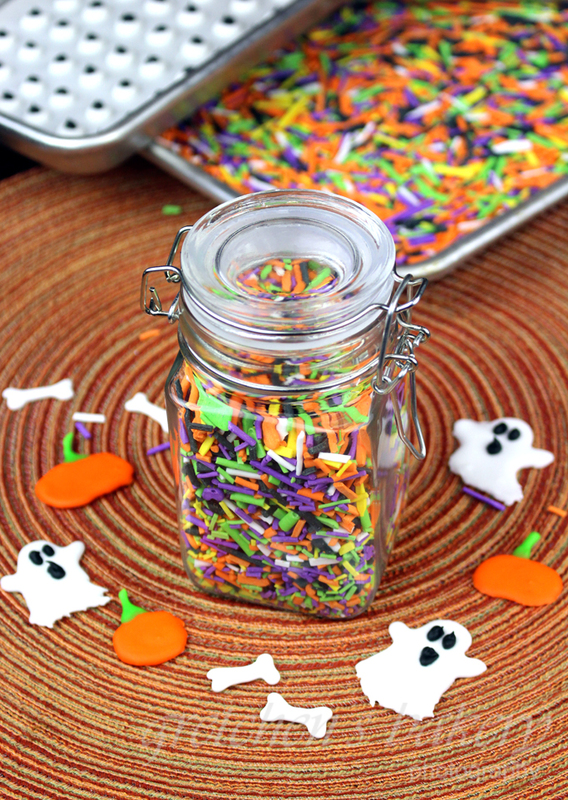 All dressed up for Halloween with my homemade Halloween Sprinkles from last week. Not only is this a really fun project to make but so delicious too! I was never really a big fan of Black and White Cookies, to me they just don’t know whether they want to be a cake or a cookie! But this time I have added some finely ground coconut to the batter and now I love them! The cookie itself is not very sweet, so the addition of Royal Icing makes them just perfect! Really simple recipe to mix and they bake in about 12 minutes! I would suggest to make a double or even triple batch though because the recipe as I have it written below only makes 9- 2 ounce cookies. 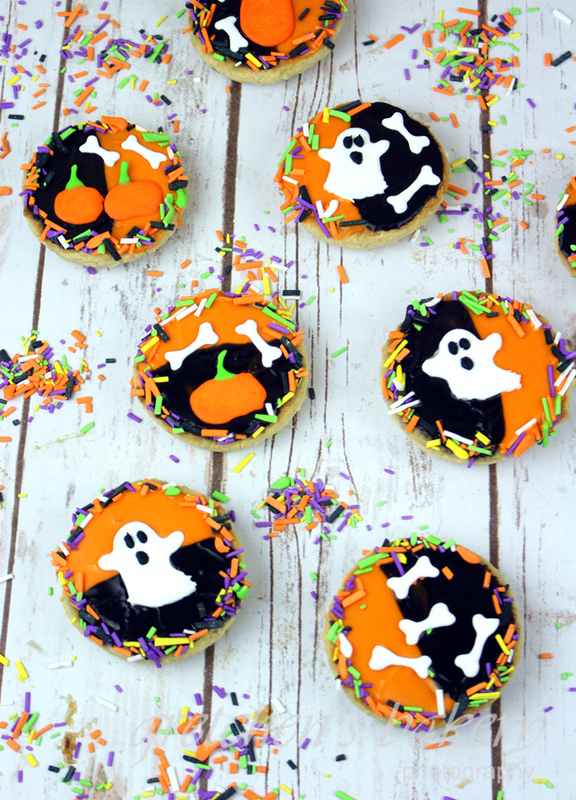 Halloween Cookies in 30 minutes! For those not wanting to use or buy EnerG egg replacer for the royal icing, you can use the vegan sprinkles recipe instead- (which only uses aqyafaba) but I prefer the EnerG recipe because for some reason it keeps the icing from drying really hard and I prefer a softer royal icing, but either way will work, they are both essentially royal icing recipes. I am also usingthe Plant Based Egg egg replacer for this recipe as I find it to be the best, but you can use another brand like Bob's Red Mill if you prefer, however I do use The Plant Based Egg in so many of my recipes, because I LOVE IT!! For the cookies, Grind the coconut flakes to a finer consistency in a spice grinder or a food processor. Cookies will stay fresh at room temperature for up to 1 week. For those who are not big fans of coconut, I understand, but these cookies are soooo much better with it! LOL It really makes them more moist. 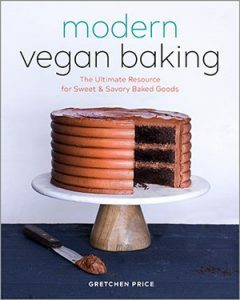 But you can take out the coconut and add more flour (preferably cake flour if you have it) at ¾ cup in place of the coconut and leave out the cornstarch.